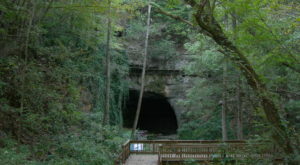 Alabama is home to a countless number of caves. 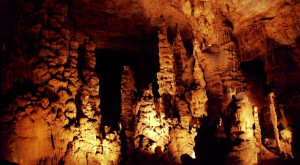 As a matter of fact, it has one of the highest densities of caves in the entire United States. Some were even formed as many as 300 million years ago. Of all the caves here in Alabama, Russell Cave is one you should definitely add to your bucket list. 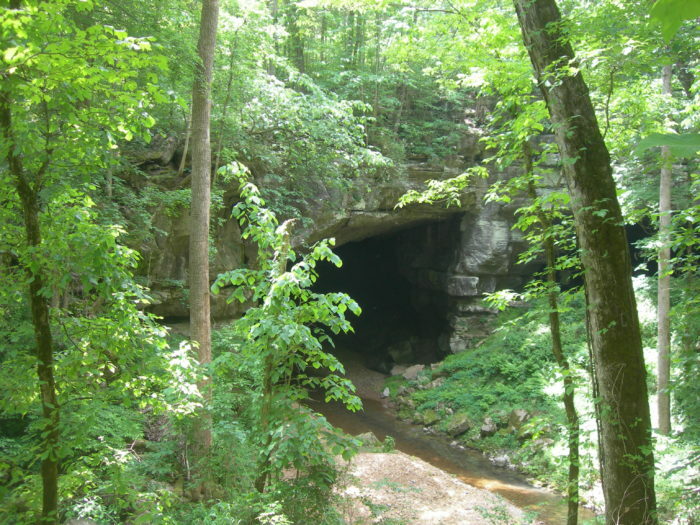 Russell Cave is located in Jackson County, near the town of Bridgeport. 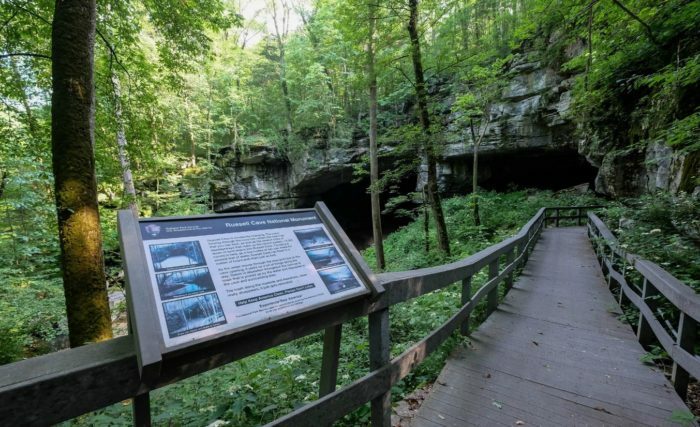 It has a mapped length of 7.2 miles, making it Alabama's third longest mapped cave. 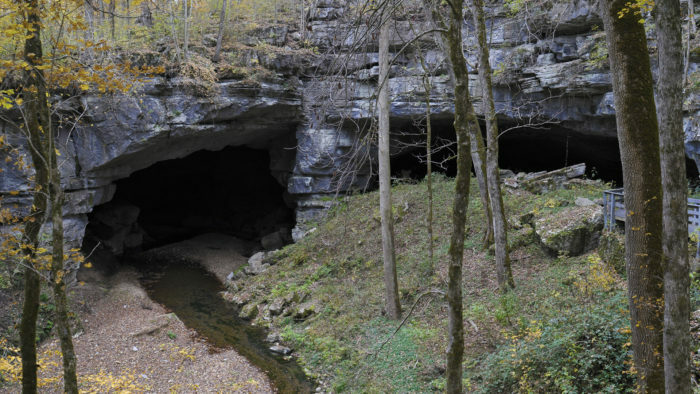 According to archaeological records, Russell Cave was occupied for more than 10,000 years. 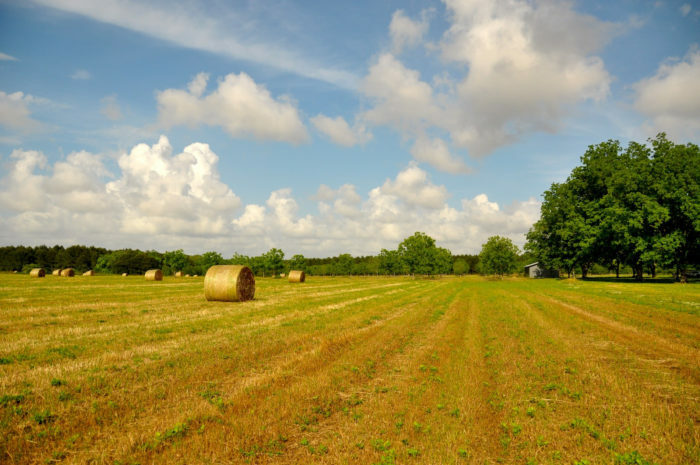 It's also one of the most prehistoric caves in the Southeast. 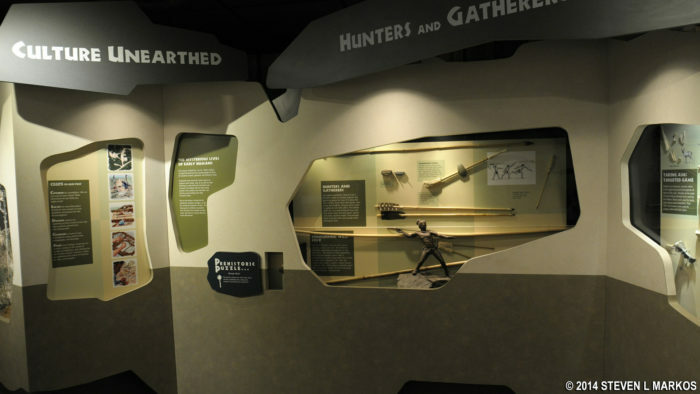 Many artifacts have been discovered inside of Russell Cave, including the remains of mammals, reptiles, birds and humans. Spear and arrow points, charcoal and fragments of pottery have also been discovered. In 1961, Russell Cave was named a National Monument. 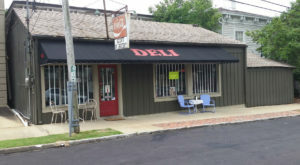 And in 1966, it was added to the National Register of Historic Places. 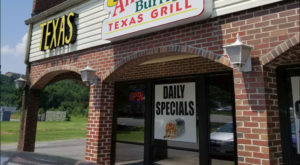 Russell Cave receives visitors not only from the United States, but from all over the world. For thousands of years, Native Americans used Russell Cave to escape the north winds during the winter months. 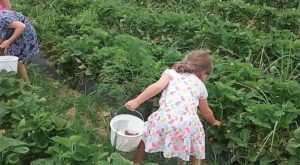 The surrounding area provided them with the food, tools and wood they needed for survival. 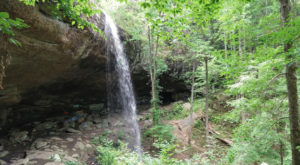 There's no denying that Russell Cave will bring out the explorer in you with its two hiking trails: the Nature Trail and Hiking Trail. 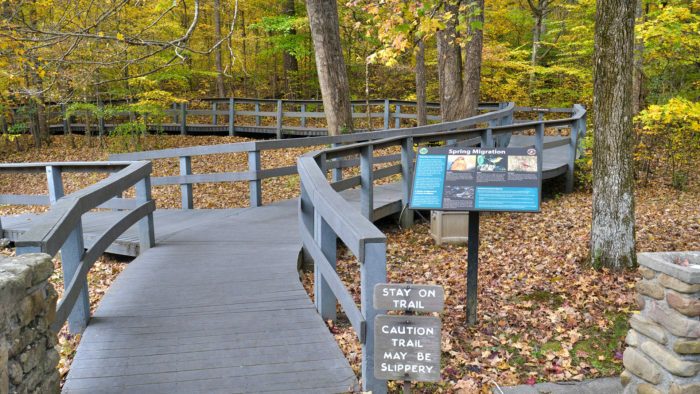 Both of these trails are loop trails that offer a great hike through beautiful wildflowers and the surrounding forest. 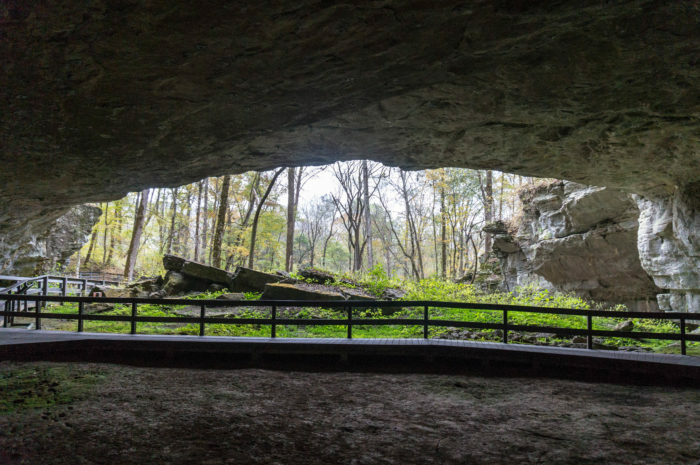 Although Russell Cave has become a popular tourist attraction over the years, it continues to be studied so we can have a better understanding of Alabama's prehistoric culture. This prehistoric cave is a great place to check out if you love history. Have you ever visited this prehistoric cave? If so, what did you think? 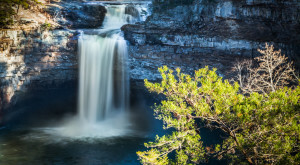 If cave exploration interests you, here’s one of our previous articles you might enjoy: Going Into These 12 Amazing Caves In Alabama Is Like Entering Another World. 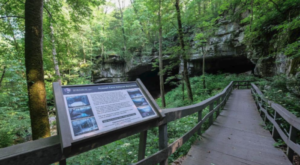 *Admission to Russell Cave National Monument is FREE!